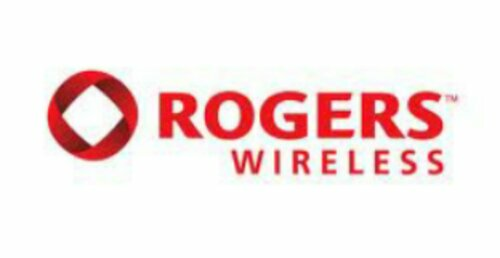 Last week users of Telus’s Galaxy Note from Samsung got updated to Android version 4.1 Jelly Bean and now it’s users of the Bell & Rogers models getting the sweet treat. Samsung stated that however at the moment the update for those carriers will have to be done via KIES software through your PC. I’m sure OTA updates will be pushed soon but as for now it’s only available through KIES. So make sure you have the most recent version of KIES installed on your PC & connect your Note to an available USB port and follow the onscreen directions. Make sure not to turn off your phone or disconnect it till the update is complete or you could run into some issues. After you update & have a little time with your updated device come back & let us know what you think. What’s your favorite feature is that the new JB update has brought to your Galaxy Note? 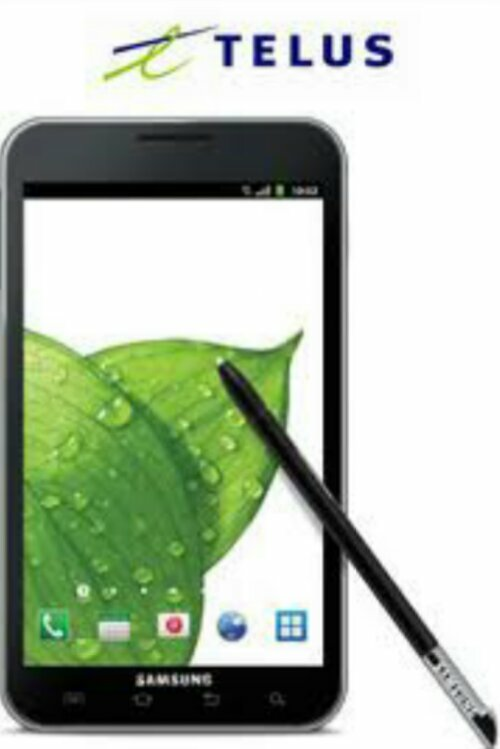 Telus had the original Samsung Galaxy Note update to Jelly Bean listed for May & have stayed very true to their word. May has just begun & said update has already begun to be pushed to the device OTA. It’s also available via Samsung’s KIES software on your PC. So if you haven’t received notification of the update on your Galaxy Note & you just can’t wait for it to be pushed to your device then connect it to your PC & Samsung’s software suite to get the update now. Keep in mind that you may have to update KIES before your Galaxy Note will connect, so check for an update of the PC software if you have any issues. After you’ve updated and had a chance to try the upgrade out come back & let us know what you think, & what’s your favorite addition or tweak to your phone that the upgrade brought? It seems 2 of Samsungs Galaxy devices are in line to be updated to Jelly Bean 4.1 in February. 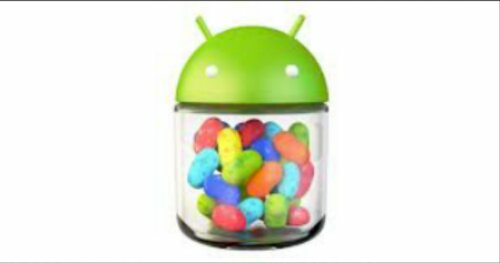 Many ppl using the Galaxy S2x & original Galaxy Note have been eagerly waiting for their turn to update their devices & give Android 4.1 Jelly Bean a try. Well it looks like that wait is soon coming to an end as Canadian provider Telus has stated the update for those 2 devices will be pushed out some time in February. With Rogers earlier this month being tipped to be releasing these updates also in February this seems to be a Canada wide update across all carriers, which Samsung is known to do & did with the ICS updates of both of these devices. The update brings many new things to these two devices like Google Now, a new version of TouchWiz (Nature UX) that is present on the Galaxy S3 & Note 2, Project Butter & More. Plus the Galaxy Note is in for another updated premium suite that will bring many features from the Galaxy Note 2 to the older sibling. With only a month to go on its anyone’s guess exactly when these updates will begin but to most a specified month is great news it’s self. Stay tuned here at Team Android Canada & I will bring you more as it becomes available. So who’s looking forward to these updates & what are you looking forward to most that these updates bring? Hit the comment section below & let us know. 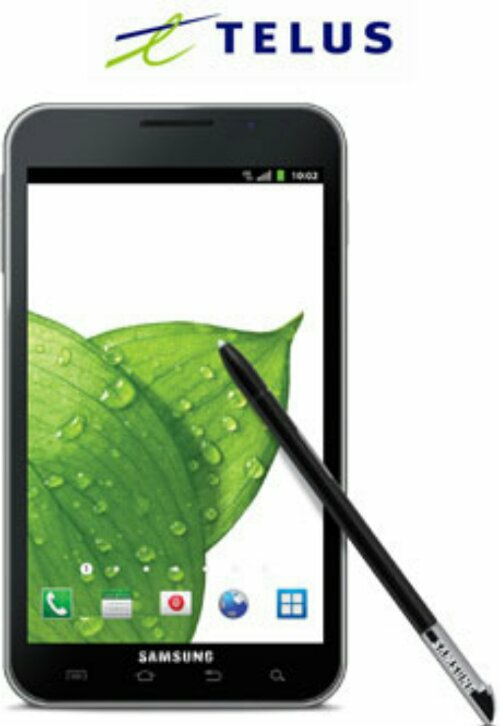 Seems Rogers has pushed back the Jelly Bean update for 4 of its handsets that were scheduled to be updated this month. Well what do you all think, will we see these updates land next month or do you suspect them to be pushed back yet again? Will you wait it out or will you be heading out to purchase a new phone after this announcement?